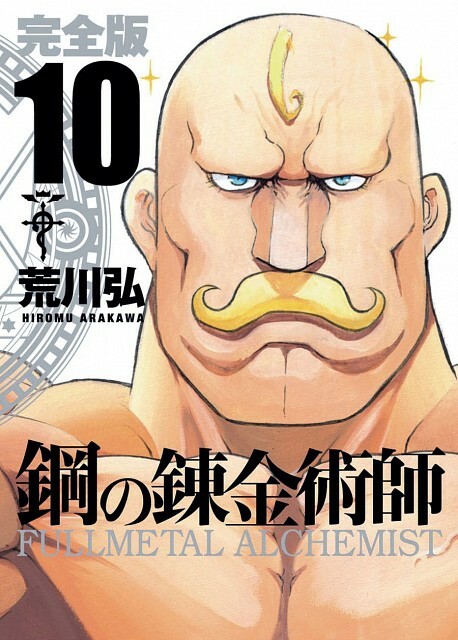 Tagged under Fullmetal Alchemist, Bald, Husbando, Moustache. The large ham of the series, Major Alex Louis Armstrong comes from a distinguished family with influence over the politics and military of Amestris. His combat alchemy is based on kinetic energy, which, combined with his physical strength, makes him an adversary to be feared. He is also protective of the Elric brothers and often becomes emotional when thinking about their plight. Alex has four sisters: elder sister Olivier Mira Armstrong, younger sister Catherine Elle Armstrong, and two younger twin sisters.